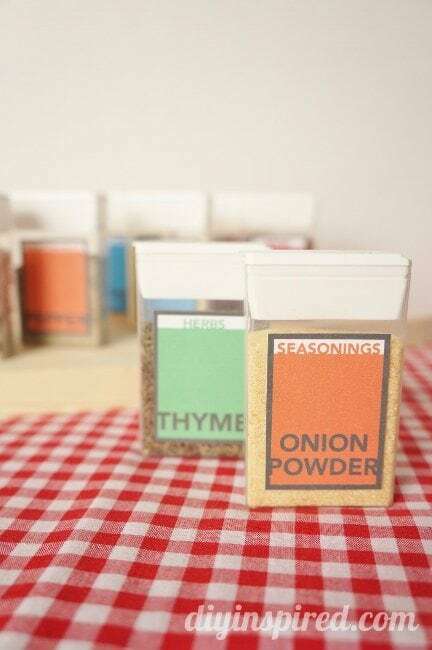 This post, Tic Tac Pack Spice Containers with FREE Printable, was brought to you by the makers of Tic Tac® mints.. I received compensation to write this post through the Tic Tac® Pack program… all opinions expressed are my own. 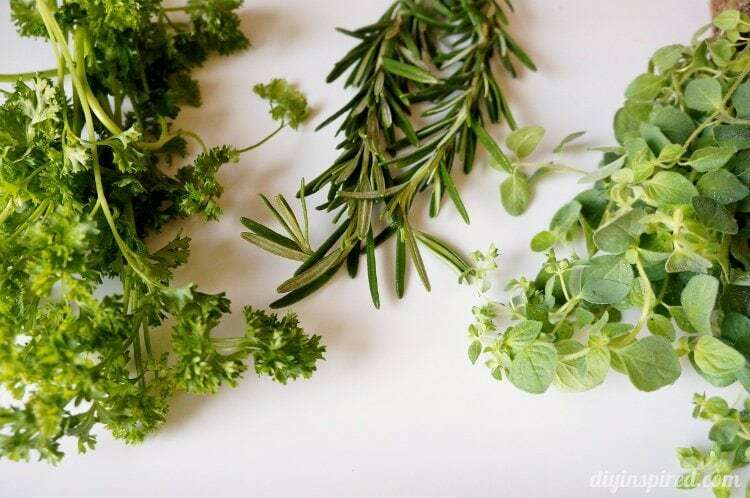 My family camped a lot when we were younger and I thought that Tic Tac packs were the perfect size to transport herbs, spices, and seasonings while camping or traveling. 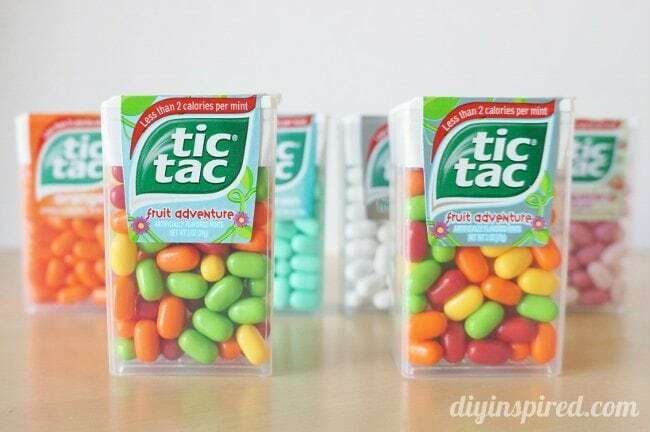 I love trying out different Tic Tac flavors especially the Fruit Adventure flavor. Fruit Adventure Tic Tacs mini capsule-shaped candies come in: Mango (yellow), Orange (orange), Green Apple (green), and Cherry (red)! Creativity definitely runs in my family. Growing up, I think I learned the most from my older brother. He is six years my senior and I thought, (and still think) he was (is) the most influentially creative person in my life. I look up to him in so many ways. 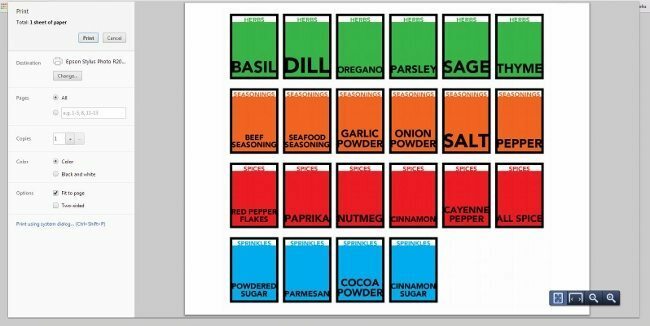 He is a Graphic Designer and I am lucky enough to share some Tic Tac Pack Spice Containers with FREE Printables today that he designed. Here is how you make them. Enjoy your Tic Tacs! I must say I am a HUGE fan of the Strawberry Fields pack and this Fruit Adventure pack comes with two of my favorite flavors (mango and green apple). I always have a pack in my purse. 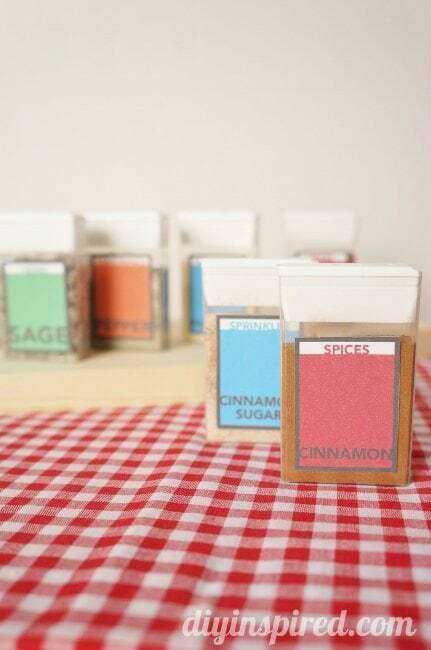 Print your FREE Printable on full sheet label paper. 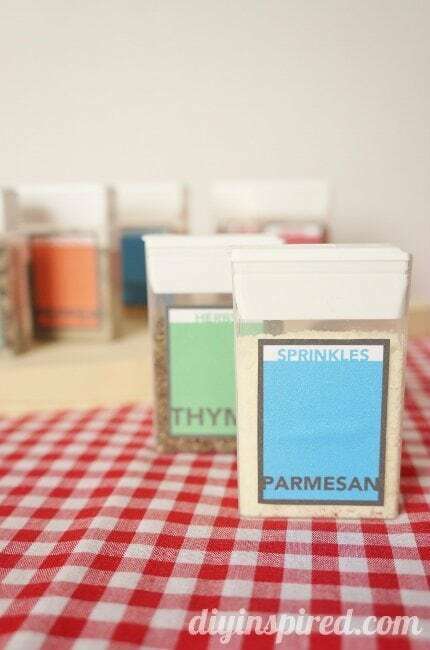 Cut out the desired labels and place them on your filled Tic Tac packs! Here are a few pictures of mine. I hope you enjoy them! 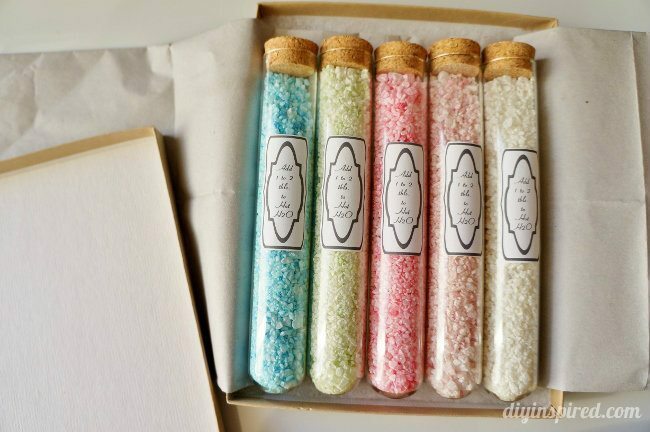 In case you missed it, here are some other ways to repurpose Tic Tac packs into DIY gifts or party favors! 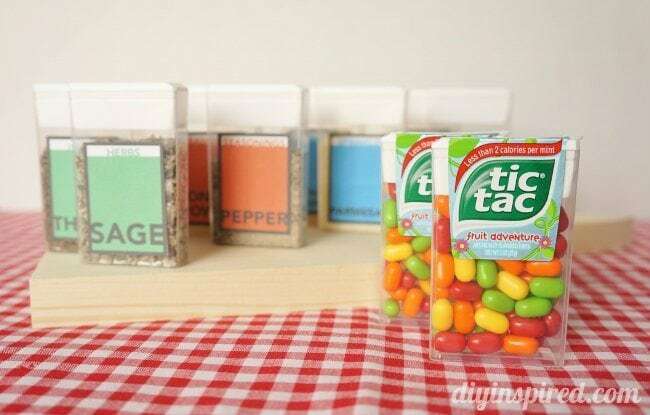 Thank you to Tic Tacs for sponsoring this post! Join 12M others and stop by the official Tic Tac Facebook page! Sooooo cute! What a creative idea! 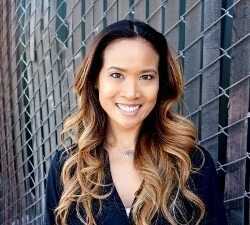 Thank you so much, Vanessa! They were so fun to make! This is such a cute idea! 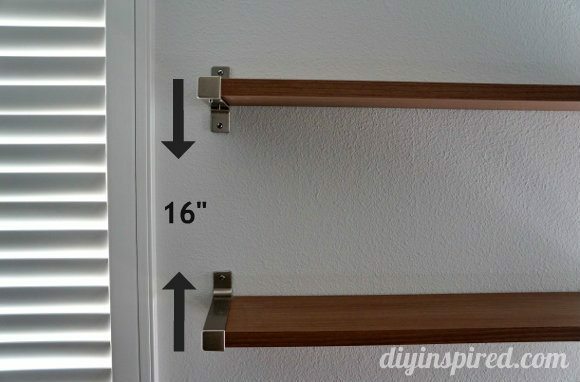 Great storage idea as well. Would be perfect for camping. Awesome Idea! We travel quite a bit in our motorhome and seem to never have enough room for everything we need. Especially in the limited kitchen area. These are brilliant! I am pinning this one…thank-you for sharing it! Cute! This would make a great housewarming gift. Love this so much! Great idea, Dinah! 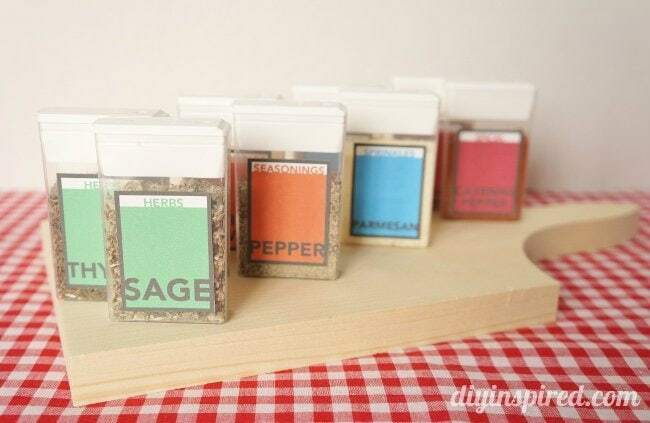 Super cute, useful, and recycled too! These are great! OH my these are TOO cute! What a wonderful idea! What a great and fun idea! So cute, Dinah. Hi Alex! He used Photoshop.